You never stop learning in life and photography is no different. I attend regular workshops and mentoring to ensure that I am providing the best photography that I can to my clients. Learning about new techniques, equipment and posing all the time. 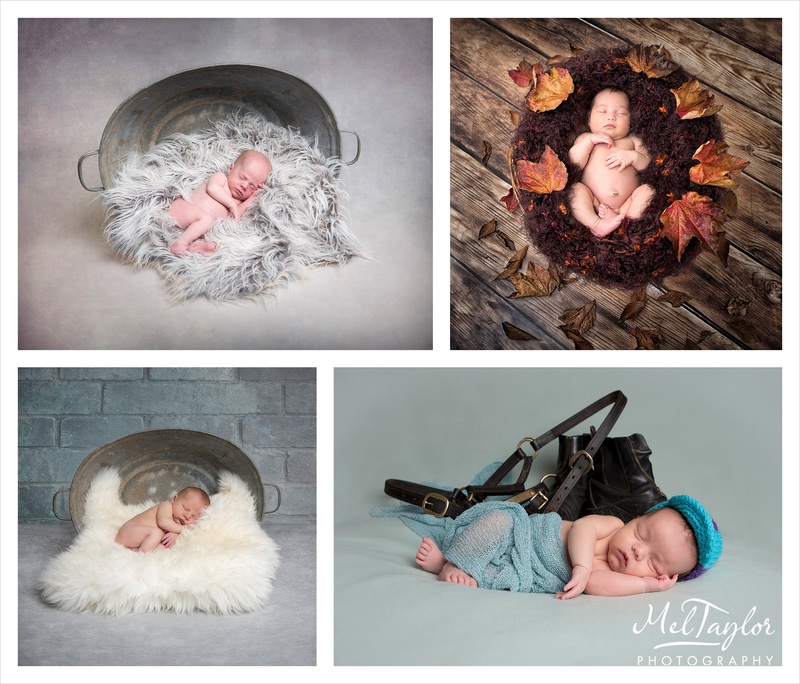 I recently had the pleasure of attending a workshop at the Baby Whisper Academy which is run by International award-winning photographer and Olympus principal Damian McGillicuddy, he is also joined by two experienced and award-winning Newborn/Child photographers Karen Wilshire and Jocelyn Conway. The combination of the three give for a great learning process. It was a long trek to Chester where Damian is based but well worth the journey. I have trained previously with Karen on several occasions and have always found her an inspiration. It was great to learn from two other highly respected photographers too. Jocelyn is a trained midwife and so brings a vast amount of baby knowledge to the table. The training was veryfocused as it should be on the safety of the babies in your care and what can and can not be done with them, how best to soothe and pose them and keep them warm but not too hot. Safety is something that is key to all my sessions. 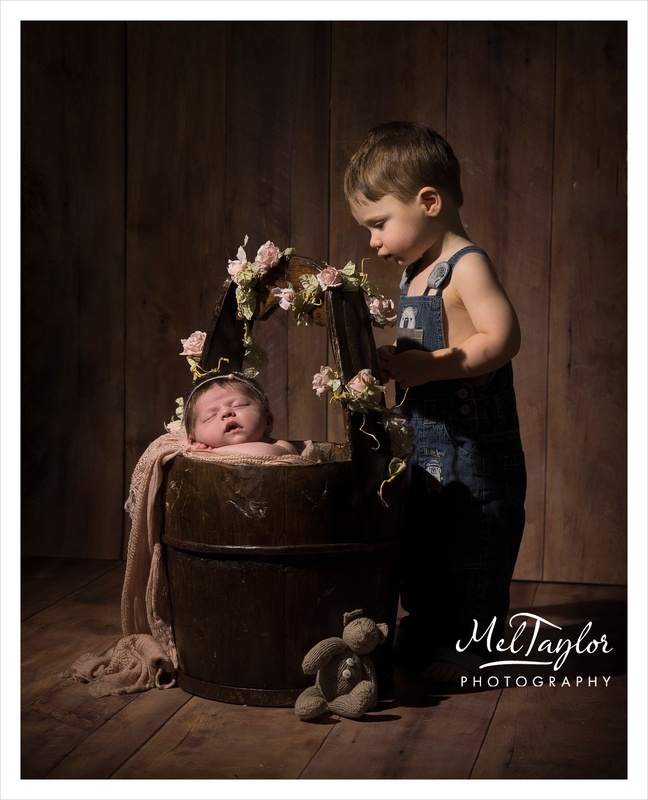 I would definitely recommend the training to other photographers, there are so many photographers out there doing baby photography that have not had adequate training on baby safety and the correct posing and lighting techniques. The first day we had some gorgeous babies. Some more sleepy that others and we concentrated more on the beanbag poses that everyone loves. 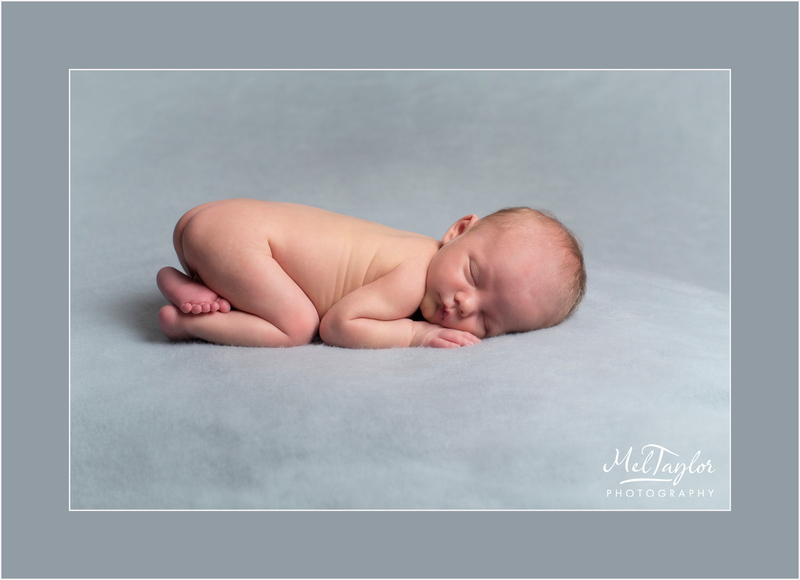 I love these shots the most, simple but so sweet, every baby is different, some like to lie on their sides, others prefer to be knees down, some will let you place the hands like in this picture, others just throw them about. The key for these is that baby must be asleep and getting them sleepy is also a skill set that has to be learnt. I often find my Newborn 1st Mums being happy that they have learnt some new soothing techniques from the sessions. Patience is also require. 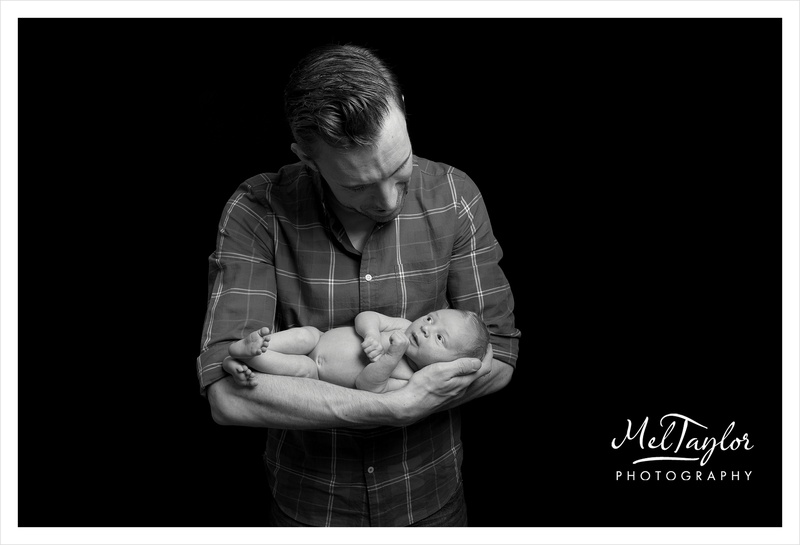 Everything has to be done at the babies pace and this is why Newborn sessions are normally 2-3 hrs long. I encourage parents to bring things with them to sessions that they have bought for their new baby or a grandparent has given them. Simple little props can make for very nice images. How cute is this little one with his mouse and look at his gorgeous hair! If the baby is not settling then swaddling or wrapping often helps sooth them. They feel snug and secure like this and will drop off to sleep more easily. The second day was spent looking at different sets and the best ways to light them. We were even lucky enough to have a sibling come too! I just love this set up. 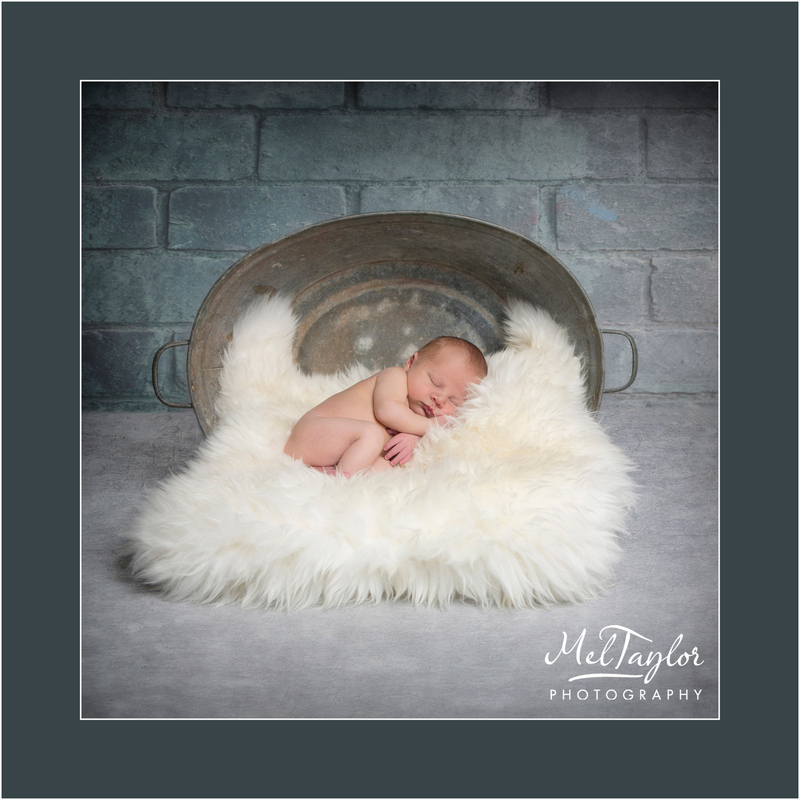 The baby girl was gorgeous and was completely sparko, taking into consideration these images were taken in a studio with 7 photographers present, three trainers plus this baby and childs parents and another baby with its parent. The just going to prove that quiet is not required for getting a baby off to sleep! How did they get the little boy to look so intently at his sister? Now there is a new trick I learnt! Belive me, you would not have got this shot with out it! 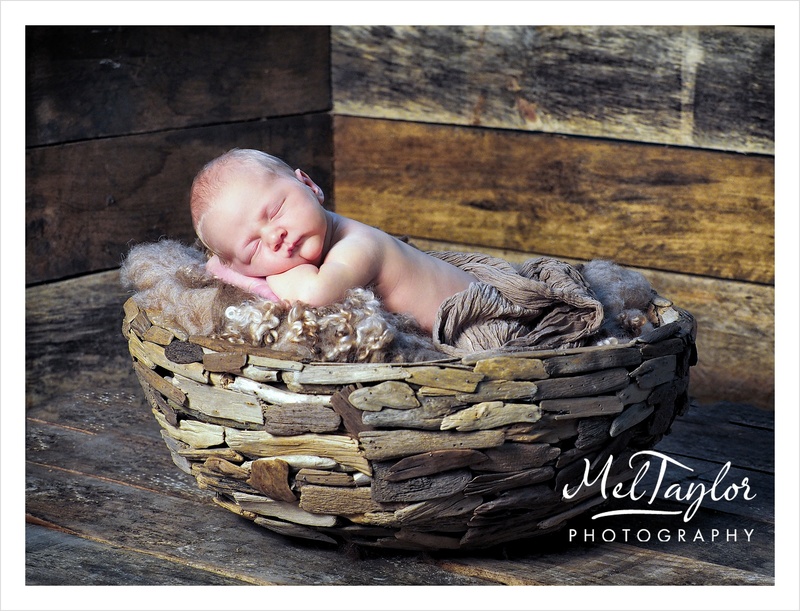 This next set was created using a lovely wooden basket and wood panels, after a nice feed the baby was happy to have a little nap and let us photograph him. I wonder what he was dreaming about? I love this bowl and it has been added to my shopping list! 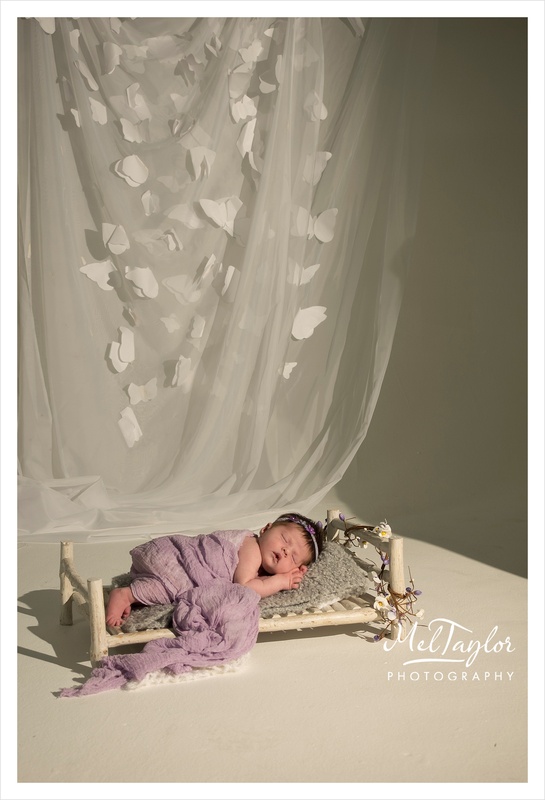 We finshed the prop sets using a little bed, not usually something that I like but I have to say I was rather taken by this one and this beautiful little girl did look so angelic on the set. I have to say by the end of the two days of learning and exchanging ideas with the other delegates I could have done with a sleep in that bed myself. However, I had a four hour journey home but the course was very good and I look forward to attending any further sessions in the future. 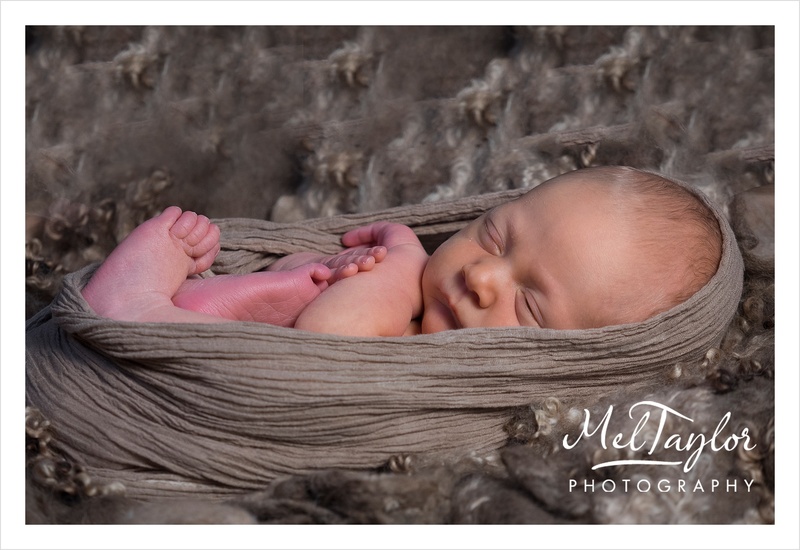 Newborn Baby Shoots – What to expect. 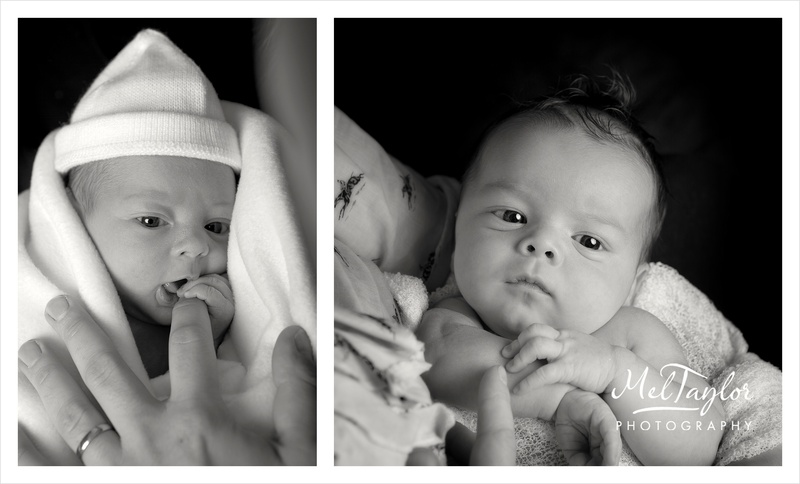 Newborn babies have always fascinated me. So tiny and delicate, I remember spending hours watching mine just sleeping, taking note of all the different facial expressions they would give, those gorgeous little windy smiles that you like to believe are proper smiles and the little noises that they make. Sadly when mine were born I was working full-time and was not doing the photography professionally, yes I had a camera and I have some lovely images but wish I had some of the images I now take of other people’s babies of my boys that I could put on the wall. 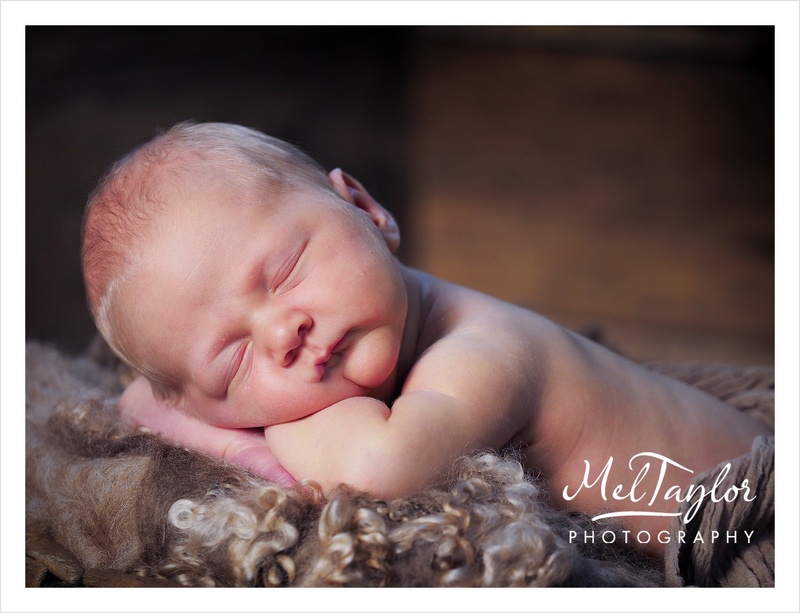 I have the images that they do at the hospital but the quality is not good and I also have some taken by Emma’s diary and they are cute but not the lovely sleepy poses that Newborn photography is about now. These images are not captured in a short period of time, when I say to a prospective client that they should allow 2-4 hours for the session, I often think they wonder why.. It does seem like an awfully long time, how could it possibly take so long…….. so I decided to write this post to describe what happens in a typical session. Although having said that every session is completely different because every baby is unique. I like to think of my sessions being a lovely experience with your baby, a morning out of the house, someone to chat to, and some special time with your baby. I provide beverages and biscuits throughout the session and partners are also welcome if you want some images of all of you. 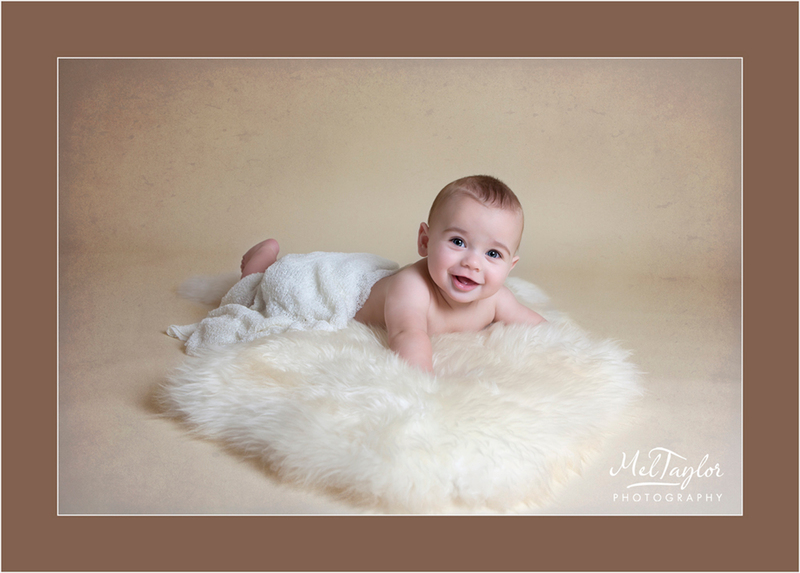 The session is based around your baby and their needs. I work in a home environment which is nice and relaxing for you and the baby. On arrival most babies are asleep from the car journey. We will spend a little time discussing what type of images you are after and what colour schemes you prefer. Depending on babies sleep pattern and feeding will depend on whether we can start straight away or if a feed is required. If a feed is needed then it can be another 3/4 hr before we have your little one, fed, winded and settled back to sleep. If we are fighting sleep at this point I will do some awake shot and the parent images. It is usually best one baby has been fed that I take over and get baby off to sleep. You are with me all the time but it gives you time to chill out, have a break and something to eat and drink. Once sound asleep we will start on the beanbag getting the lovely sleepy poses. Not all babies like all positions, I never force a baby into a position it does not like and your babies safety is priority at all times. 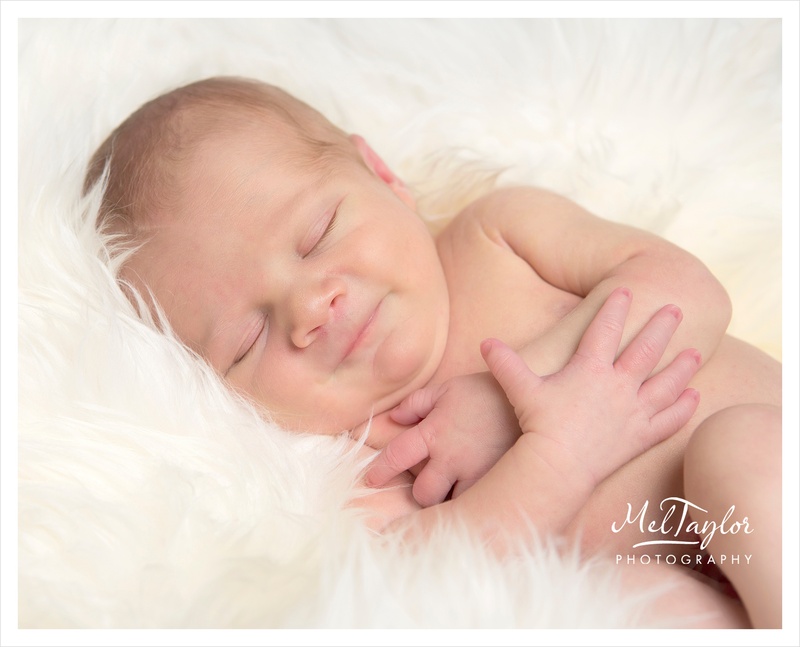 The studio is kept nice and warm and white noise is played to help soothe baby. No need to panic if there are any accidents, I am used to wee and poo! It’s not often I have a session with out at least one toilet accident! The main thing is not to get stressed or embarrassed, everything is washable. I do always advice bringing plenty of spare nappies! It’s usally a good source of entertainment and laughter! After we have got different shots on the beanbag I will either do a different colour set or move on to propped sets. All will depend on how settled baby is. We often have another feed at this point so another 3/4 hr can go on feeding, winding and changing. Some will sleep for a few hours at a time while here and some will hold off sleeping until the last half hour of the session. I have never not got Mum and Dad shots that they adore and if for some reason baby is very unsettled I would advise finishing and coming back another day. After the session has finished, I will process the images to the highest quality and you will be invited back to view the images and chose the products that you would like. I supply a variety of High Quality Wall Art options, Albums , Prints and Digital Packages. Something to suit everyone’s budget. Thank you for reading the post. 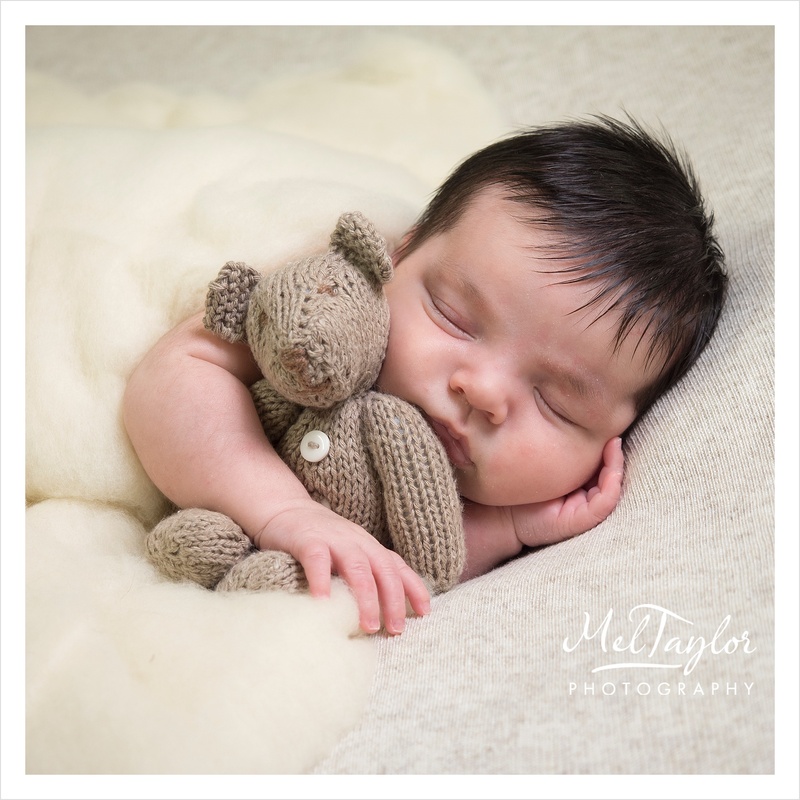 If you would like any further information then take a look at my website http://www.meltaylorphotography.co.uk or call me on 01235 763359. 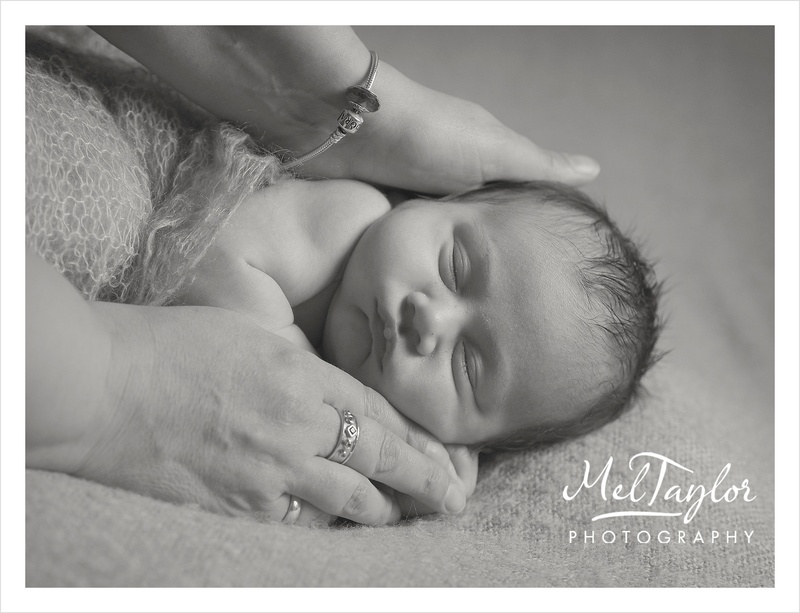 Posted on February 24, 2015 Categories Newborn & BabiesTags Babies, baby, Newborn, PortraitsLeave a comment on Newborn Baby Shoots – What to expect.